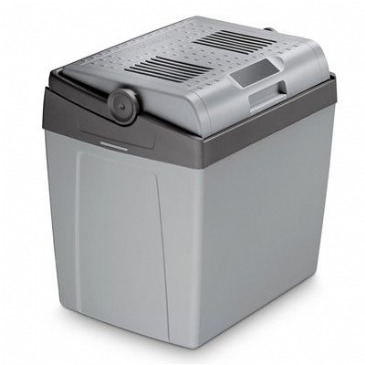 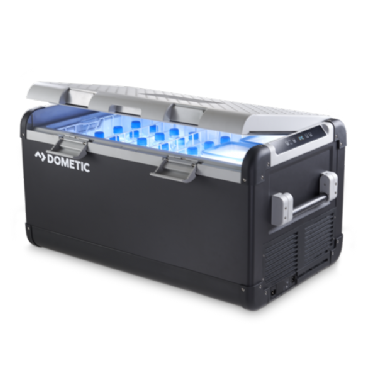 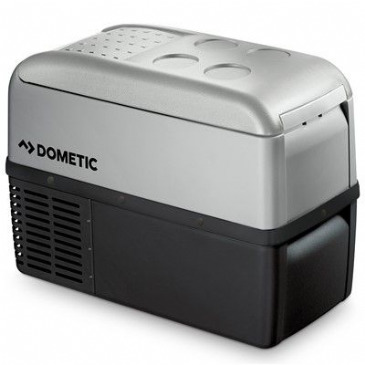 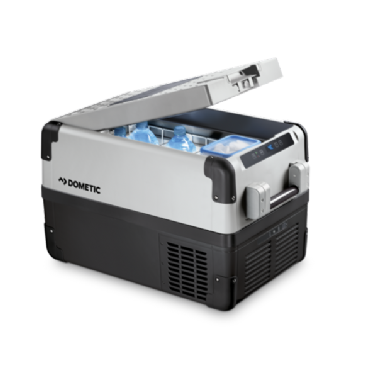 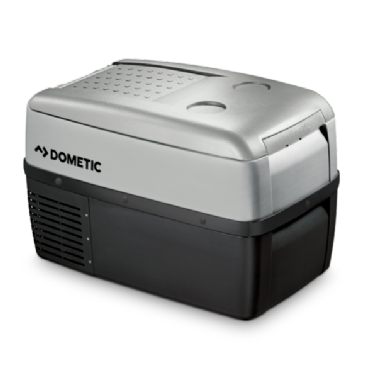 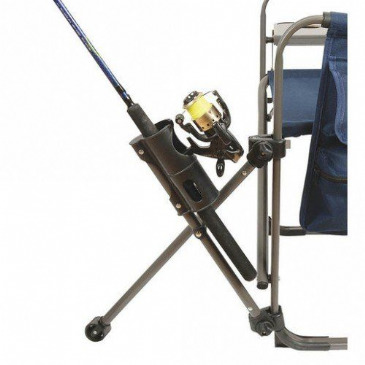 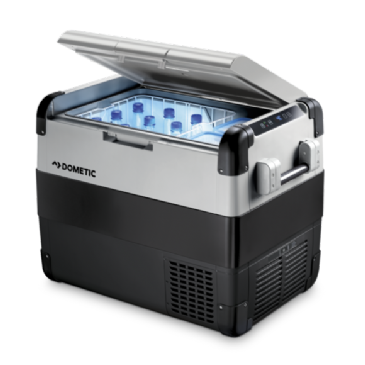 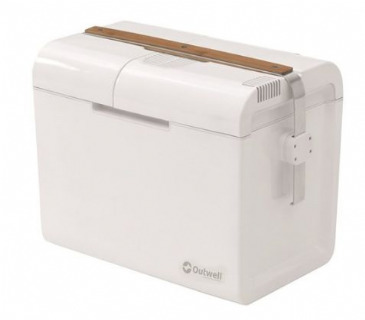 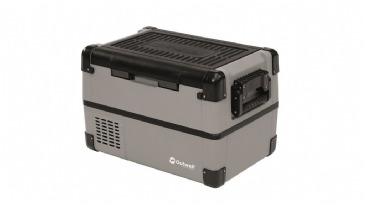 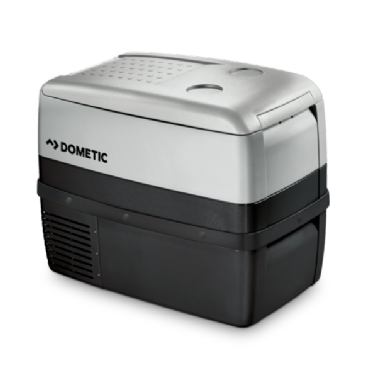 The Dometic Combicool RC1200 offers you a choice of power sources to suit you surroundings. 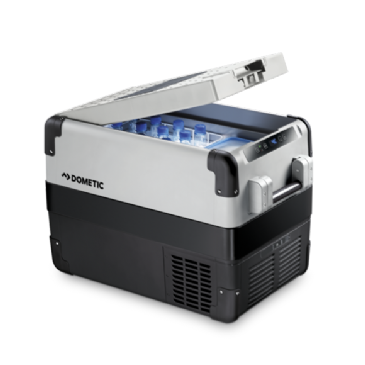 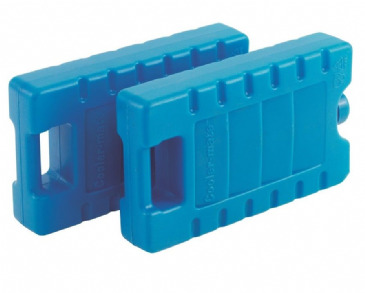 This absorption cooler runs on 12-volt supply in the vehicle, on 240-volt mains supply at home or at the campsite and can easily be switched to gas operation at remote locations. 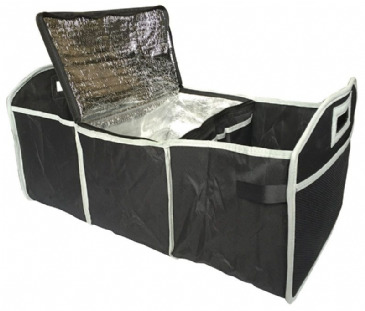 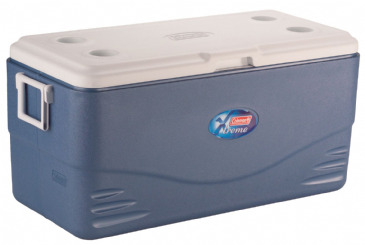 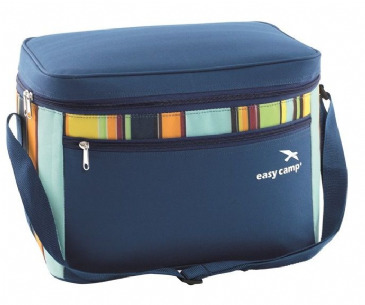 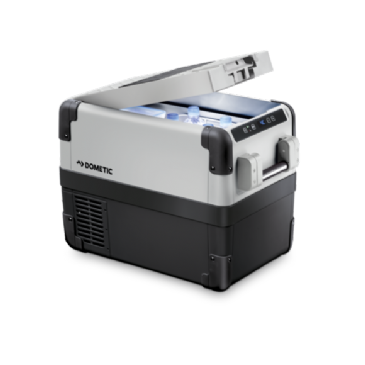 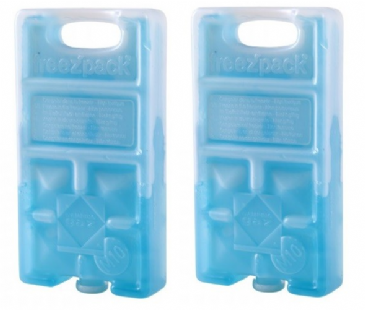 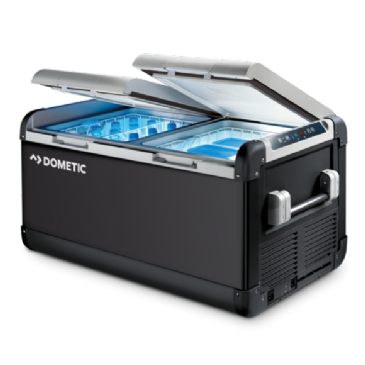 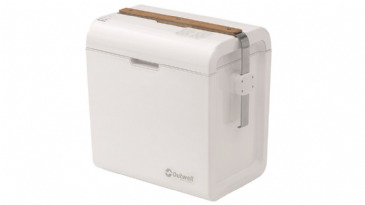 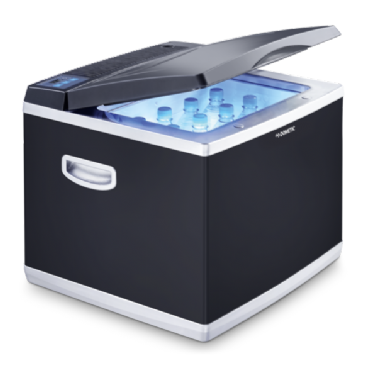 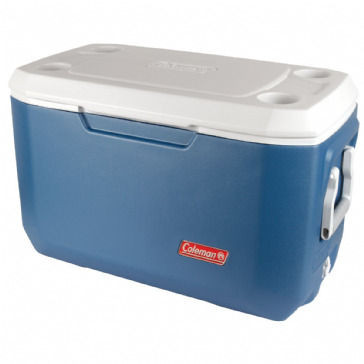 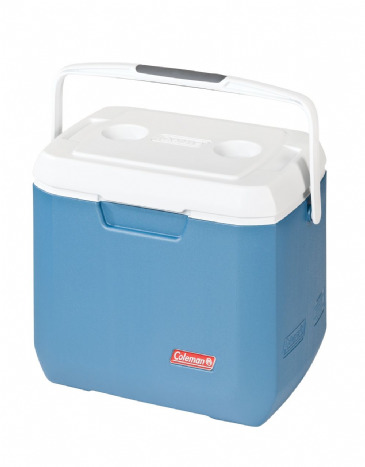 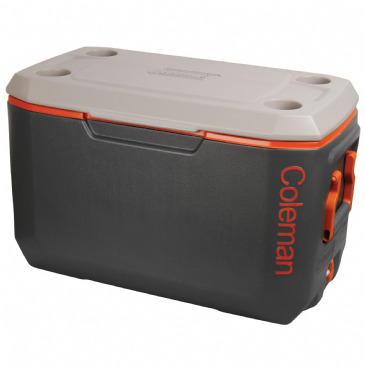 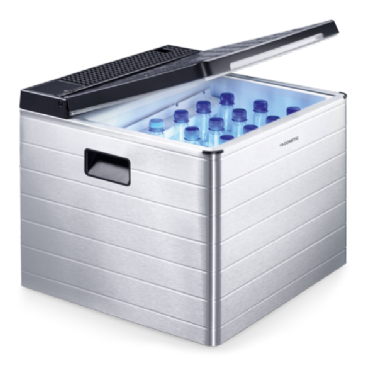 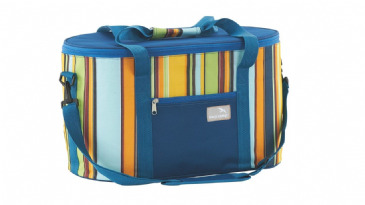 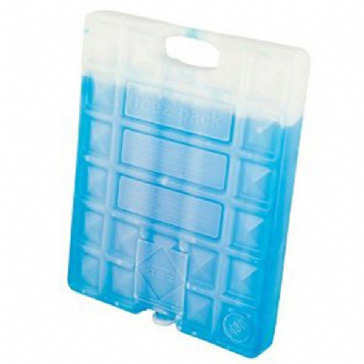 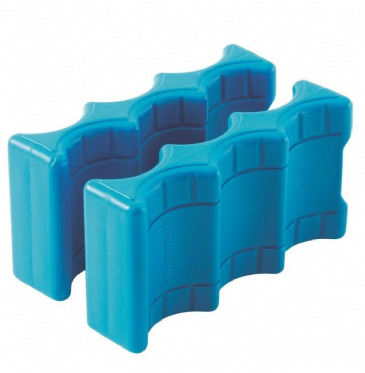 The useful cooler achieves cooling of up to 25oC below ambient temperature and can also make ice cubes for your drinks. 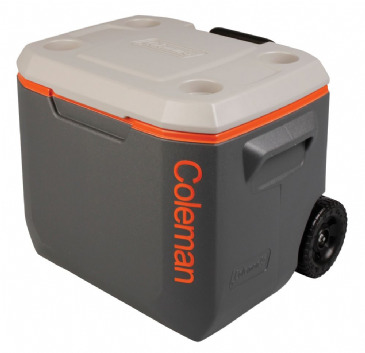 The RC1200 has a capacity of 41 litres and room to store 1.5 and 2.0 litre bottles standing up.